And José Mourinho's recent comments have done very little to change that. After United's defeat to Liverpool last night, Mourinho laid into his own squad and the club's lack of activity in the transfer window. It's almost as if he's getting his excuses in early. 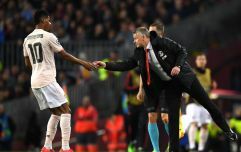 The defeatist attitude that he is projecting has done him no favours in inspiring hope among the United fanbase, who are generally very pessemistic ahead of the new season. All this has had a significant effect on Mourinho's odds to last the season at Old Trafford. The Portuguese is now favourite to the first Premier League manager to leave their club this season. With SkyBet, you can get odds of 5/1 on Mourinho to either walk away from or be sacked by United before any other manager in the 2018/19 season. That says a lot when Neil Warnock is set to lead newly promoted Cardiff into their first Premier League campaign since 2013/14. Second favourite is Claude Puel, who survived at Leicester last season but is now 7/1 to win the sack race this season. 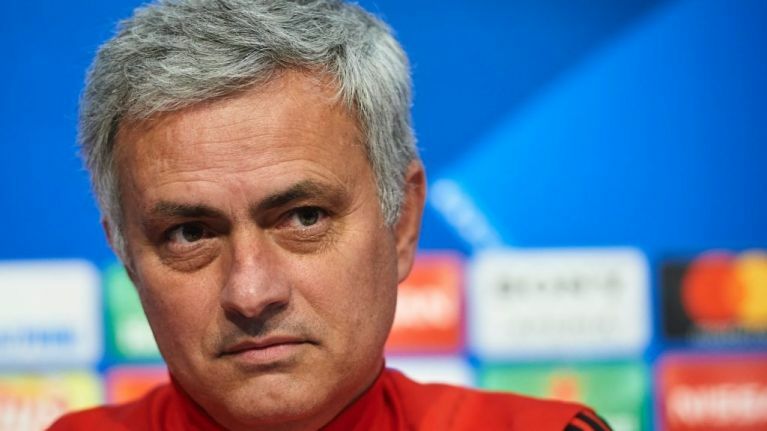 Mourinho's complaints at the club's lack of transfer activity could be inferred as an attempt to mask his own shortcomings on the training pitch, with the chasm between United and their rivals growing increasingly quickly. Manchester City, Liverpool, even Arsenal and Chelsea are all going into the new season with high hopes of improving on last season. The same cannot be said for United, who seem certain to suffer from the same problems as last season despite spending around £80m already this summer.